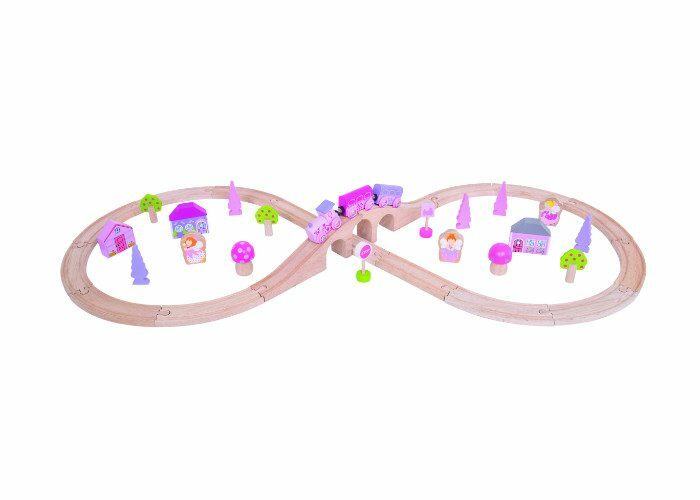 This beautiful Bigjigs Rail Fairy Figure of Eight Train Set will inspire hours of imaginative play! 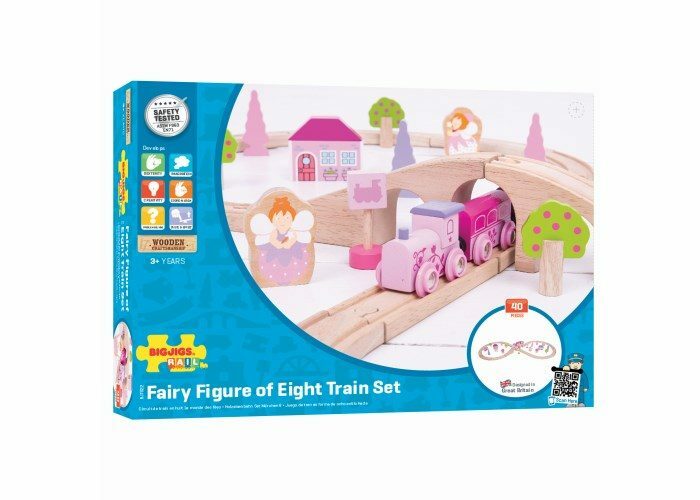 We love the gorgeous pinks, pastels and fairy figures combined with the timeless appeal of a traditional wooden rail set. 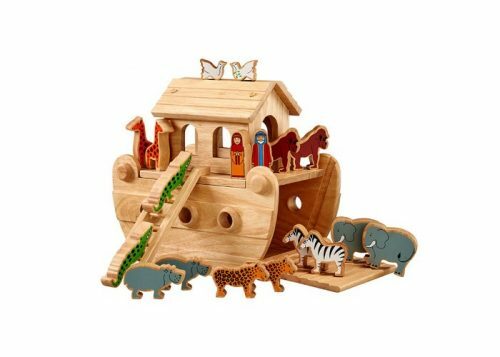 This set features 40 play pieces including fairy figurines, a cute engine with colour coordinated carriages and much more. 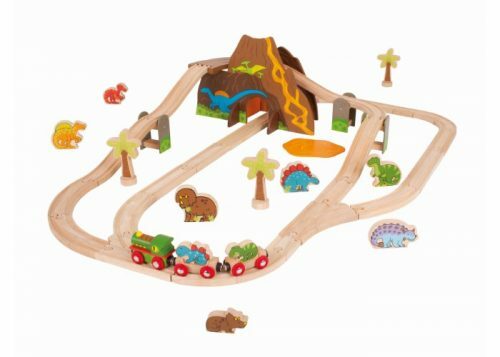 Have fun driving your train by the pretty houses, trees and toadstools as your passengers travel across the countryside.